If the term “Mimi Siku” isn’t familiar with you, it must have been a while since you’ve watched the classic Tim Allen movie Jungle 2 Jungle. We forgive you- it slipped by us too, but any excuse to revisit a Tim Allen performance is a good excuse. Or you could Google it and find out it stands for “cat piss”. 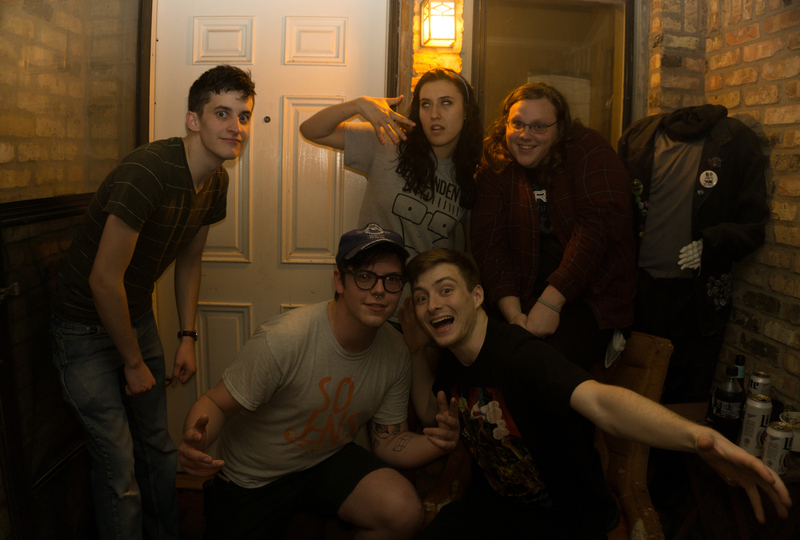 Which has absolutely nothing to do with how fantastic this band is, but is certainly a good conversation piece. Bring it up at your next dinner party! As for the band itself (containing both members of Two Knights), it hails from Denton, TX and play a style that mixes punk ala The Promise Ring, The Get Up Kids, and Texas is the Reason with biting vocals and a little more pop, and makes for a charming combination that will continually tempt you to forget about other bands for a while. And, in case you were wondering, the band is better than the movie- which is saying a lot because that movie is a damn masterpiece. 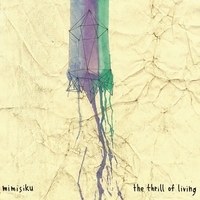 Mimisiku "The Thrill of Living"